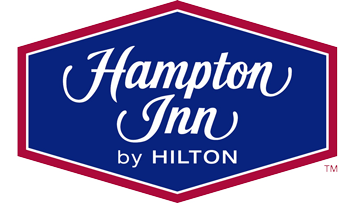 Hampton Inn Uniontown is the preferred hotel of the 2019 Fayette County Home Show. Enjoy many amenities including free breakfast. Call 724-430-1000 to receive $99/night rate. Meet THOUSANDS of customers in three days when you exhibit at the Fayette County Home Show! Join experts staffing 100+ exhibit booths to share advice and information on topics ranging from landscaping and heating & cooling to windows, roofing, kitchens and much, much more. Put your name in front of a dedicated audience of pre-qualified homeowners. One day at the Fayette County Home Show can make your entire year. » CONTACT US | © 2019 FAYETTE COUNTY HOME SHOW IS A PRODUCTION OF COUNTY HOME SHOWS, LLC. ALL RIGHTS RESERVED.